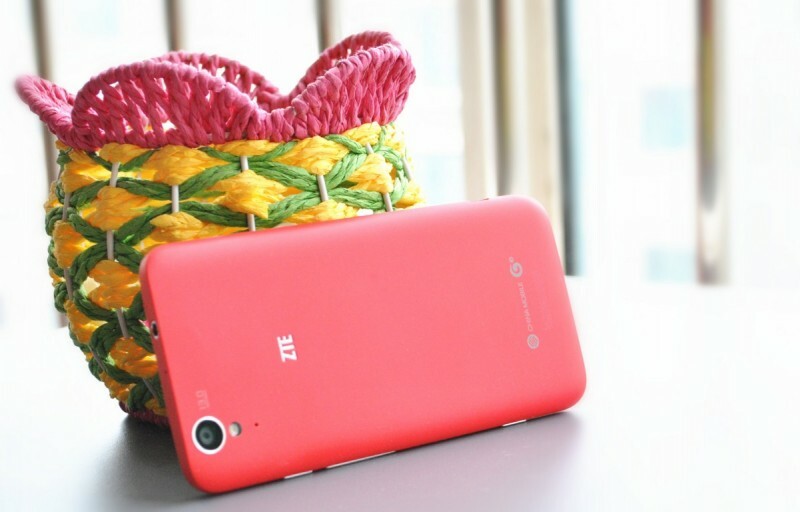 A new device from ZTE, called the ZTE U988S is all set to become the world’s first smartphone to be powered by the Nvidia Tegra 4 Chipset. The ZTE U988S will come with a 1.8GHz NVIDIA Tegra 4 processor and will also feature 2GB of RAM, it will be running Android 4.2.1 Jelly Bean. It has a 1,920 x 1,080 resolution LCD display at the front, with a 2MP front camera at the top. At the back, there is a 13MP camera. The phone also features a MicroSD slot for memory expansion. There are no details as yet on when the ZTE U988S will be available, as soon as we get some more information we will let you guys know. NVIDIA announced their chipset upgrade of the year at CES 2013, the Tegra 4 platform. Even though the chip retains the same 4-plus-1 arrangement of the Tegra 3 Platform, it adds capabilities of an impressive 72 GPU cores. That will improve the GPU capability almost 6 times. Its also the first quad-core processor with Cortex A15 cores on-board, which offers compatibility with LTE networks. NVIDIA also claims this piece of silicon is the world’s fastest mobile processor. in a comparative chart putting the NVIDIA Tegra 4 ahead of the iPad 4 and then the Nexus 10. The Tegra 4 also boasts of new Photography computational expertise, which will drastically improve the time between an image clicked, processed and saved. Will it be released in India?